N.Ramachandran, a former Director General of Police, is the Founder & President of the Indian Police Foundation. As a member of the Indian Police Service, he served the states of Assam and Meghalaya and has extensive experience in field policing, District and State level police administration, intelligence, counter terrorism and conflict resolution. At the Central Government level, he served the elite Special Protection Group (SPG), responsible for the security of the Prime Minister. 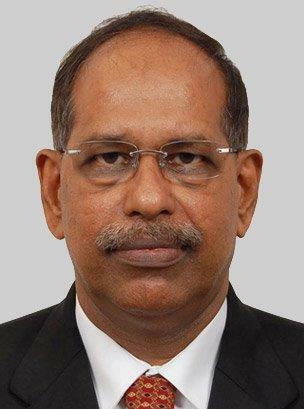 He also served as Chairman of the Cochin Port Trust for nearly six years. Throughout his brilliant professional career in the Indian Police Service, he demonstrated a passion for excellence in his work and always took a fearless and principled stand.